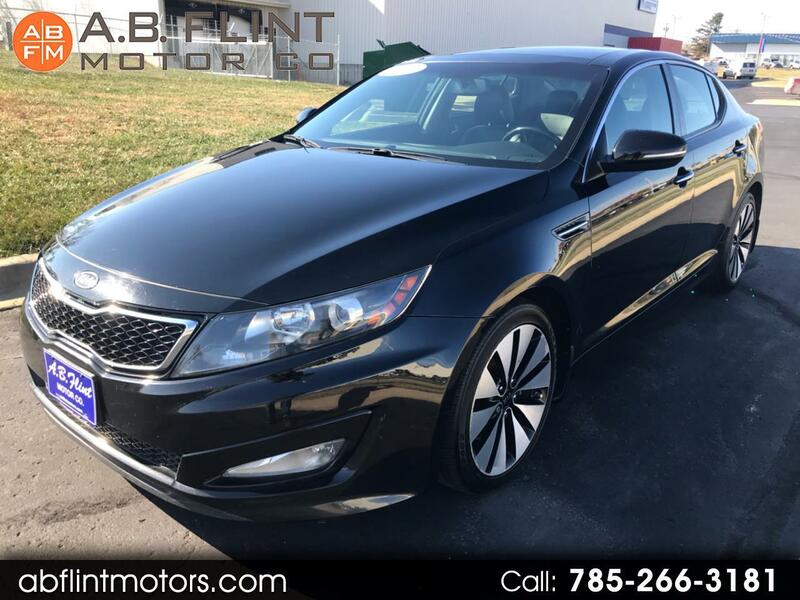 Used 2012 Kia Optima 4dr Sdn SX w/Limited Pkg for Sale in kansas city mo 64119 A B Flint Motor Co.
Beautiful 2012 Kia Optima SX Turbo Sedan...... 100% ready to drive you home today! Excellent condition both inside and out, you won't be disappointed by the way it looks, drives and handles. Fully equipped with heated & cooled leather seats, panoramic moon roof, navigation, back-up camera and much more. Interior is smoke-free and clean the exterior looks like new. Hurry, won't last long!